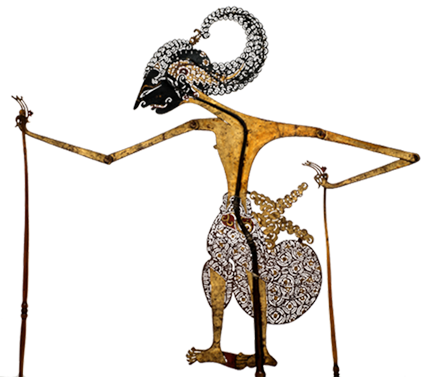 British puppeteer, craftsman, fine artist, scenographer, teacher and collector. John Blundall began his career in the circus. 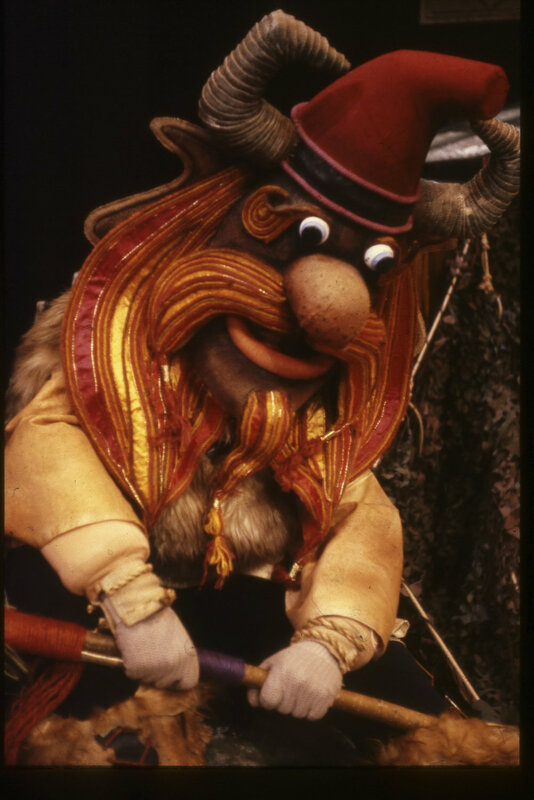 In 1976 he founded a company Festival Marionettes. After military service he was director and designer in several British theatres. He studied puppetry under Sergei Obraztsov, Leonora Shpet, a Japanese Nō mask-maker and the company Bunraku-za. 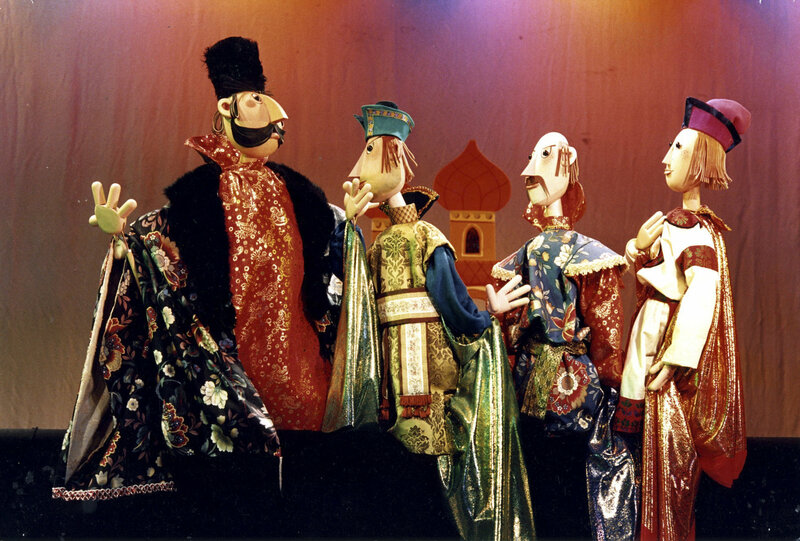 John Blundall’s productions with their large brightly coloured puppets are testament to the influence of Eastern European work of the 1960s and 70s. In the 1960s he joined the company responsible for conceiving the figures for the various television series of Gerry and Sylvia Anderson (Supercar, Fireball XL5, Stingray and Thunderbirds). He made Lady Penelope and Parker, her famous valet, both resident characters. 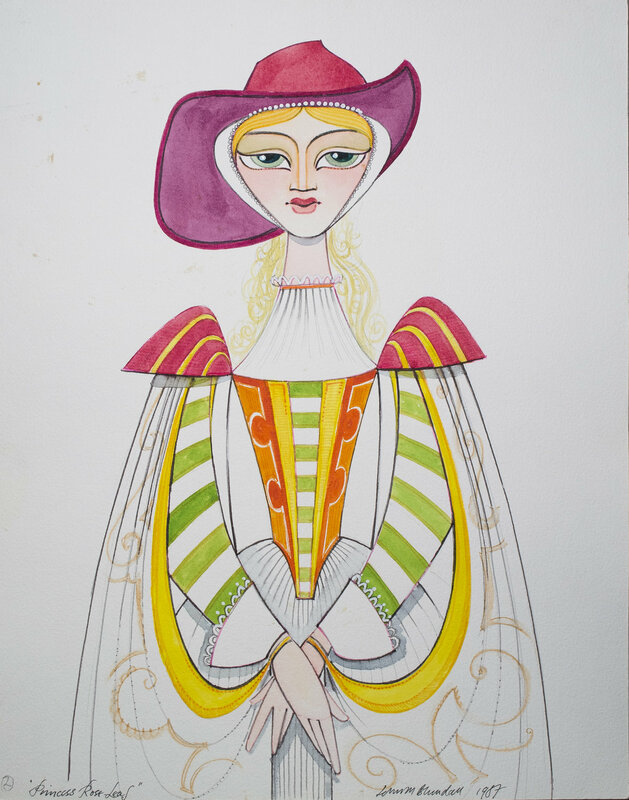 During the same period he was designing and directing for the Caricature Theatre of Wales. 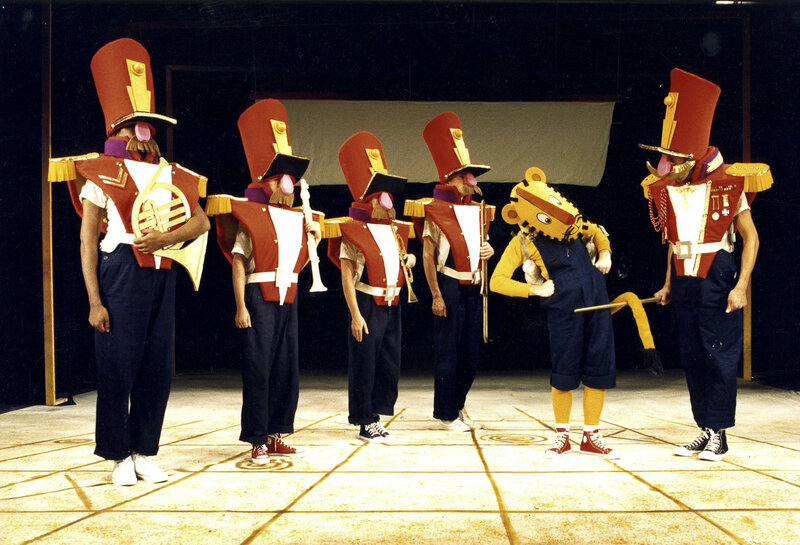 In 1968 Blundall founded the Cannon Hill Puppet Theatre company, housed within the Midland Arts Centre in Birmingham, and, until 1992, was its artistic director, writing, designing and directing more than 50 productions. The original décors, scenic designs and their maquettes, a photographic archive, documentation, prints, a great number of puppets and masks from all over the world together make up his extensive private collection. A selection of puppets from the collection are on display in Glasgow’s Kelvingrove Art Gallery and Museum Education Suite. John Blundall has trained a number of puppeteers and has taught specialist and vocational courses. 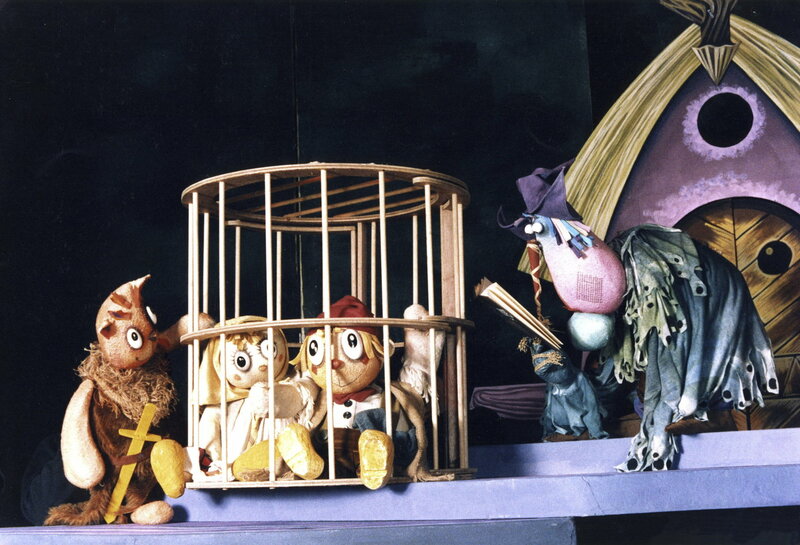 Between 1996 and 1998 he was closely involved with the puppet course in Anniesland College in Glasgow. He has created numerous characters for the cinema and for television. He has collaborated with musicians and conductors, notably Simon Rattle and the London Sinfonietta. John Blundall is a UNIMA Member of Honour and served on UNIMA’s Executive Committee from 1976 to 1996. He was Chair of the British Centre of UNIMA from 1978-1997 and its Honorary President until 2004. He edited and produced fifty issues of the British Centre’s Bulletin. 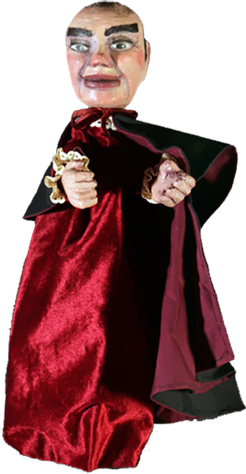 He is also President of the British Puppet and Model Theatre Guild.